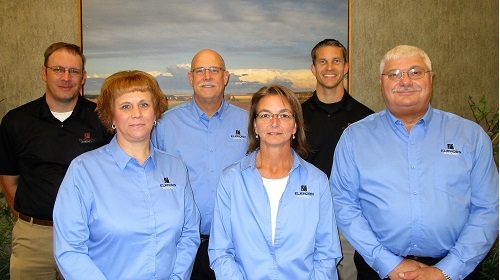 Stop by any of our three Elkhorn Agency offices for a free insurance quote. Or, click below to call or email to get started today! *The insurance product or annuity offered is not a deposit or obligation of the bank or any affiliate. * The insurance product or annuity offered is not endorsed, recommended, or guaranteed by the bank or any affiliate. * The value of the insurance product or annuity, if it involves investment risk, may fluctuate; the return on investment is not guaranteed, and loss of principal and value is possible. * The extension of credit may not be conditioned on a purchase of an insurance product or annuity from the bank or any affiliate and you the consumer are free to obtain an insurance product or annuity from any other party. © 2017 Elkhorn Valley Bank. All Rights Reserved. The website you have selected is an external one located on another server. 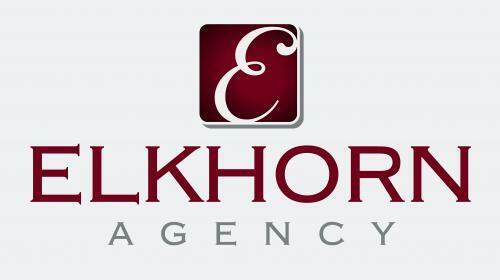 Elkhorn Valley Bank & Trust has no responsibility for any external website. We neither endorse the information, content, presentation, or accuracy nor make any warranty, express or implied, regarding any external site.